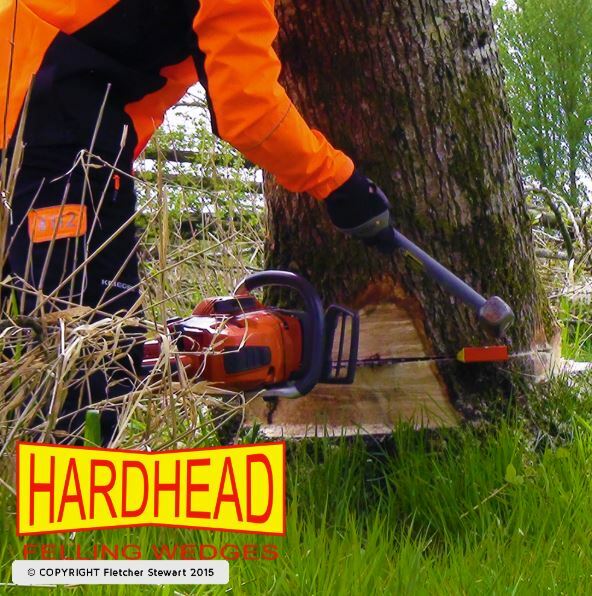 Purchase this product now and earn 12 Reward Points! 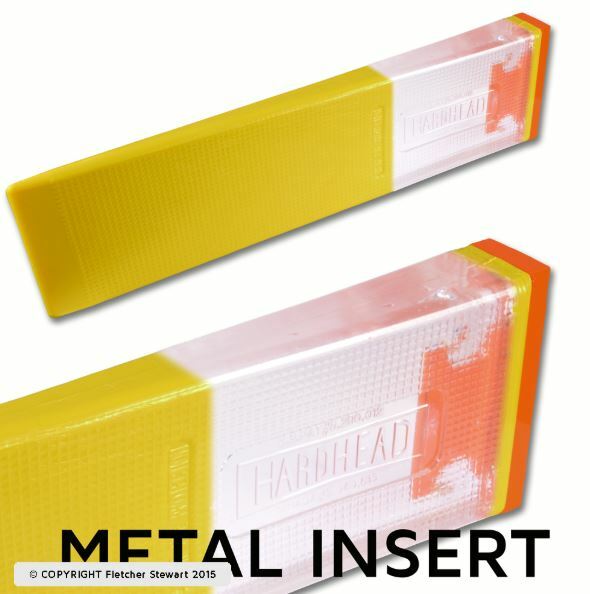 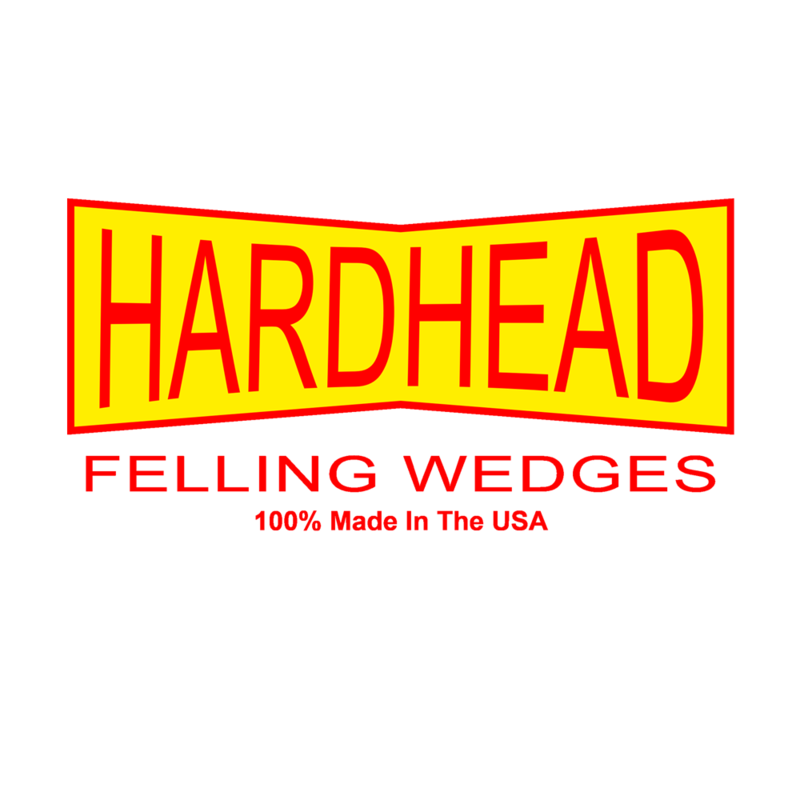 The American made HardHead wedges are manufactured from special engineered ABS that will resist the most severe shock. 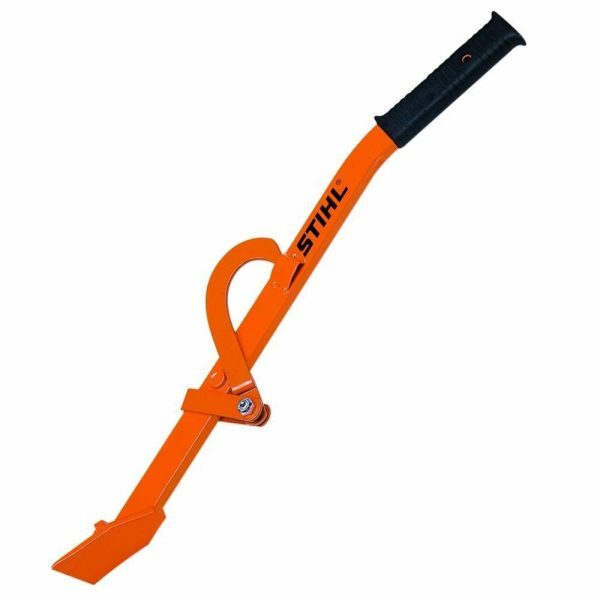 The machined steel insert is securely moulded in to the end of the wedge and extends into the body of the wedge by over 35mm. 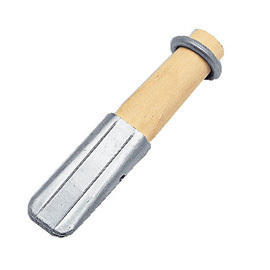 The steel insert covers the surface of the driving end of the wedge reducing the mushrooming which occurs on standard plastic wedges and allows for much more severe hammering. 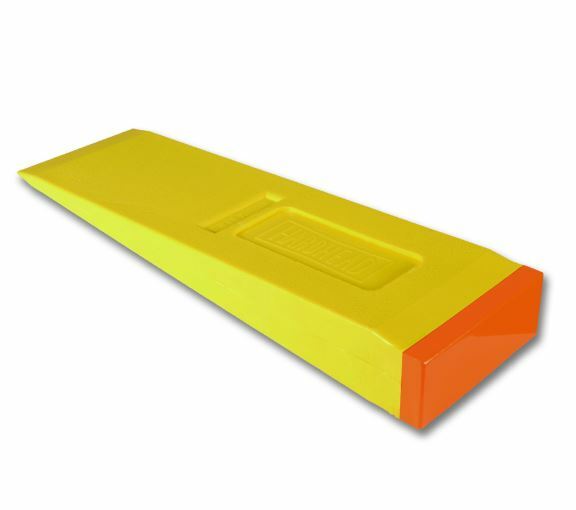 The wedge surfaces are specially designed to reduce wedge back out. 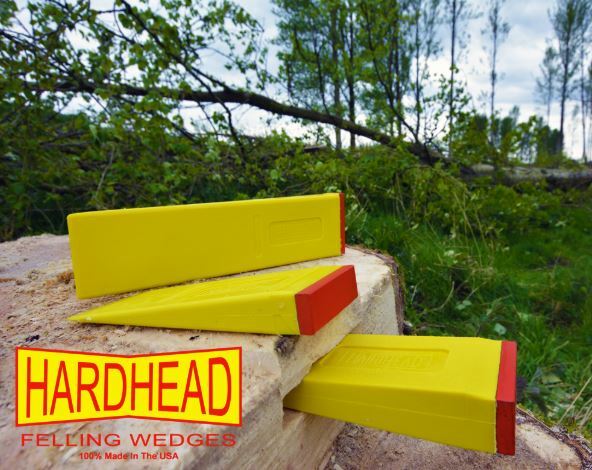 When used correctly these wedges vastly reduce the need for carrying standard Aluminium high lift wedges and the ABS will not damage chain if the saw comes in to contact with the wedge.